Are you undertaking a construction or a renovation project in Central Alberta? Request our high-quality excavation services in Olds. 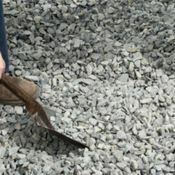 At Webb’s Excavating, we can handle many different types of projects such as installing groundwork for swimming pools. We are capable of doing underground projects like installing septic tanks, waterlines for cattle waterers, underground power, conduits, and so on. 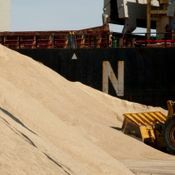 Our up-to-date equipment allows us to perform any size work with the same efficiency and always at competitive prices. You can count on our long years of experience and the constant effort we put into improving our services to obtain the result you seek. 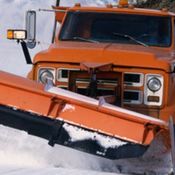 We can also see to your needs regarding landscaping and snow removal. 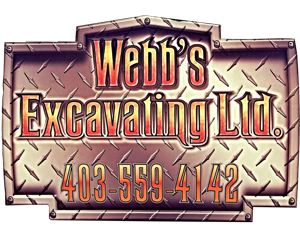 With Webb’s Excavating, your excavation project is in competent and dedicated hands. We have all the required knowledge and abilities to handle any commercial, residential and industrial assignment. From Olds, we can also go to Calgary and Edmonton to offer our services. We invite you to communicate with us to see what we can do for you!